Published: October 10th, 2018 by admin. Filed in Shade Sails and tagged DIY shade sails, shade sails. 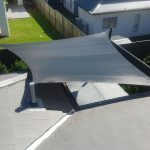 When it comes to purchasing shade sails in Sydney, one of the first decisions you need to make is whether to opt for custom shade sails or standard DIY shade sails. 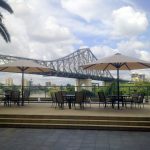 Custom shade sails are offered by specialist shade solution providers in Sydney, and cannot be purchased elsewhere. However, you’ll find standard DIY shade sails at your local home improvement warehouse. Many people think that purchasing DIY shade sails is quicker and more affordable than custom shade sails. However, as the owner of Ashadya Shade Sails & Blinds, let me tell you that the standard DIY shade sails that you’ll find at a home improvement store should not be compared to custom shade sails, which are far superior in design and quality. Today, I will tell you more about the differences between custom shade sails and DIY shade sails. So, continue reading this article to find out which is best suited for your needs. One reason why standard DIY shade sails are much cheaper in price is that they are made out of cheaper materials. These shade sails are manufactured in bulk, and they do not offer a very long lifespan. While they are certainly convenient and affordable, they don’t offer the best in functionality or durability and are definitely not made to fit your surroundings. They are in set sizes only and do not offer a custom fit. Also, they usually feature a poor warranty. On the other hand, custom shade sails are always manufactured using superior grade commercial shade cloth fabrics. Thanks to this, they are much more flexible, functional and durable than standard DIY shade sails. At Ashadya the most important part is the measure. We measure to the millimetre along all edges, diagonals and eyelet heights from a datum point. Our shade sails are sewn to fit the heights and shapes for an exact fit. Our software identifies seam positions and shear strain to maximise strength when sewn. We make our sails with a stainless-steel cable around the perimeter of the shade sail. When tensioned correctly this stainless-steel cable pulls the edges to give a superior balanced structural fit. This is important for extreme weather events. The stainless-steel cable ensures your custom shade sail is tensioned correctly for wind events. 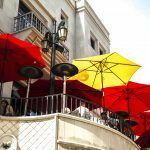 In addition, high-quality custom shade sails can offer a very high level of protection against UVR and UPF from the sun. 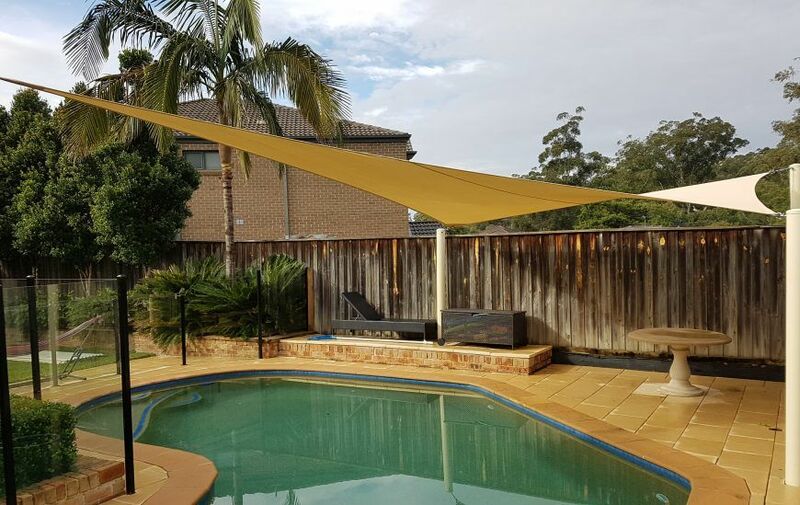 Here, at Ashadya Shade Sails, we offer both DIY shade sails as well as custom shade sails in Sydney. However, our DIY shade sails differ from standard bulk made DIY shade sails – they feature the highest standards of manufacturing and cannot be compared to inferior DIY products. Ashadya’s DIY shade sails are made with the same stainless-steel cabling as we put into our custom-made shade sails. We always use industry best fabric suppliers in the manufacturing of our DIY shade sails. Due to this, our shade sails offer up to 99% UPF protection, and we offer a 10-year warranty on the fabric. DIY shade sails are prefabricated, and they are available in a limited choice of sizes and shapes. However, custom shade sails are completely tailormade to suit your specific needs. You can have custom shade sails created in any size or shape as per your requirements. At Ashadya Shade Sails & Blinds, we offer our DIY shade sails in 3 shapes and three size options to meet every need and budget. As for our custom shade sails, we can completely customise our products to meet your exact needs and requirements. Our shade sails are available in a range of 25 designer colours for you to choose. Before purchasing shade sails in Sydney, you need to decide between custom shade sails and DIY shade sails. As a general rule of thumb, custom shade sails feature better fabric quality than standard DIY shade sails. Due to this, custom shade sails offer better functionality, durability and UPF protection as compared to ordinary DIY shade sails. 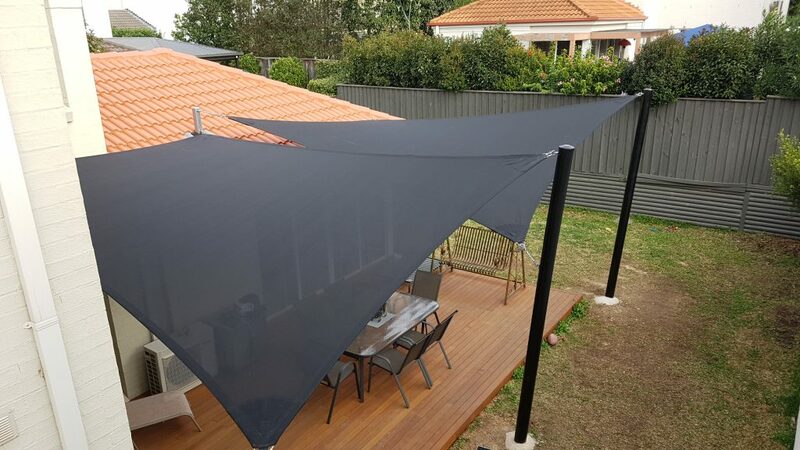 While custom shade sails in Sydney can be tailored to meet your needs, DIY shade sails are available in limited size and shape options. Whether you need a custom shade sail or a DIY shade sail completely depends on your needs. However, if you are considering DIY shade sails to save money, then you should choose products that offer high UPF protection and are backed by a solid warranty. For this, you needn’t look any further than us here at Ashadya Shade Sails & Blinds. 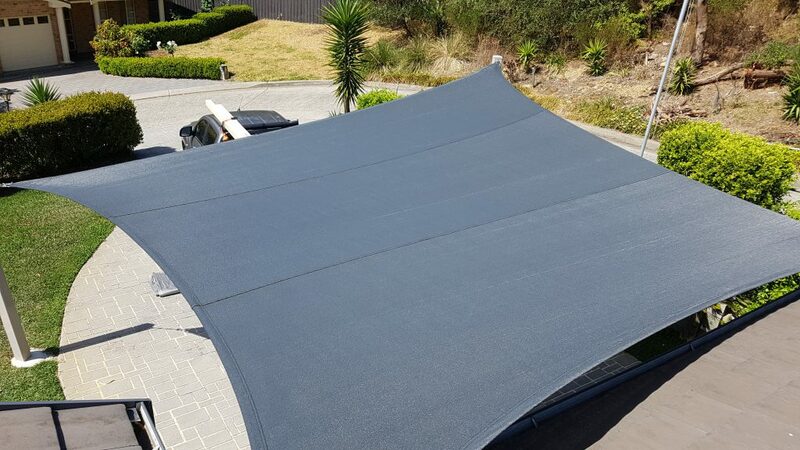 Call us on 1300 570 901 to get a free quote on our custom shade sails in Sydney!